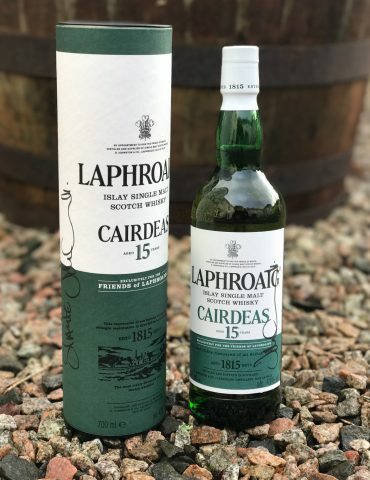 We are so excited to see this beauty again. 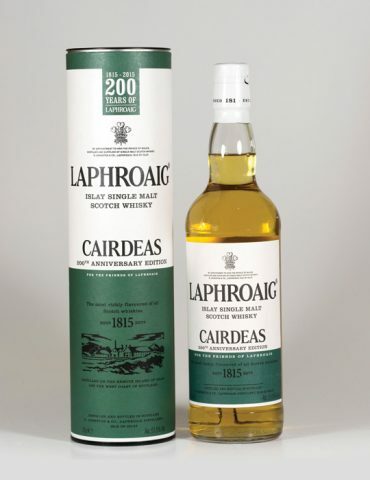 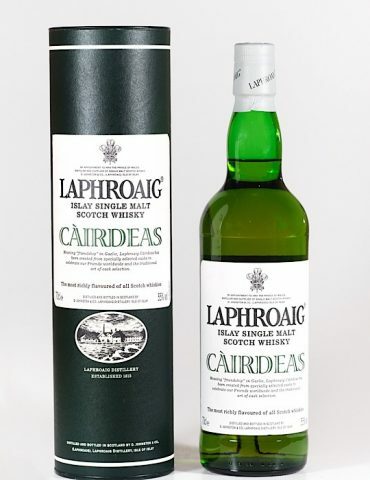 This limited edition Laphroaig was released during Feis Ile 2014 and was sold exclusively on Islay at the distillery. 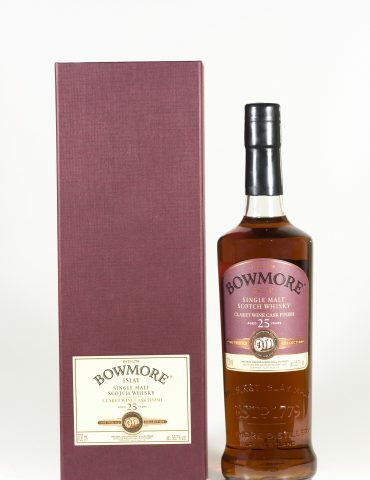 It is a double matured edition – American Oak Bourbon before being transferred to an Amontillado cask. 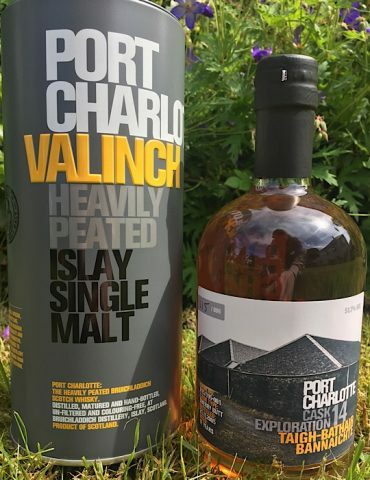 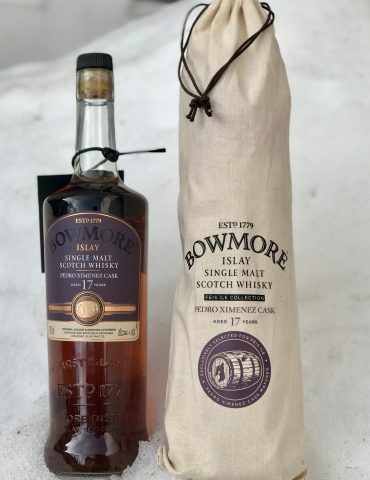 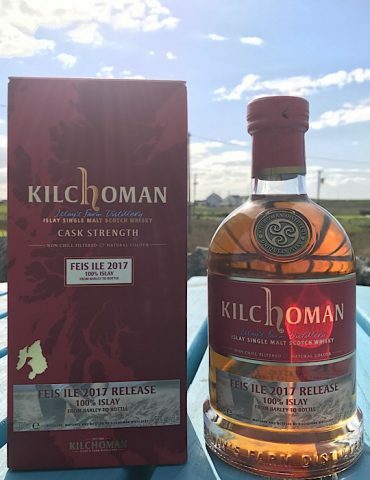 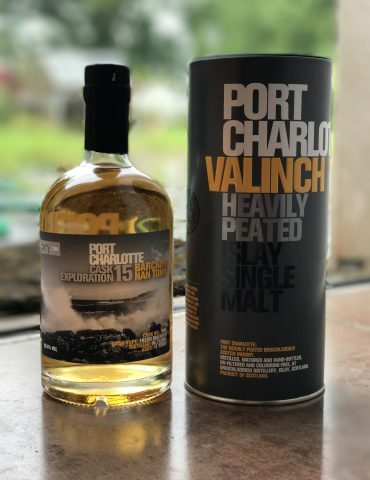 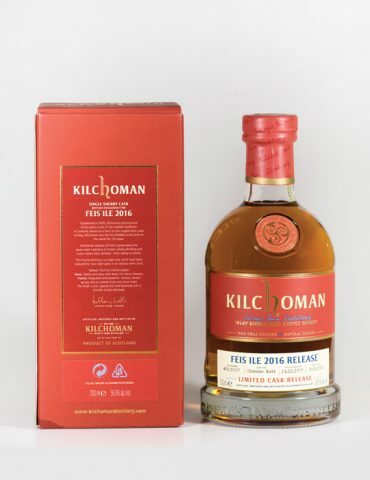 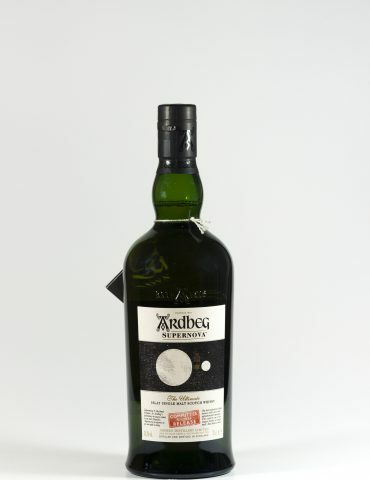 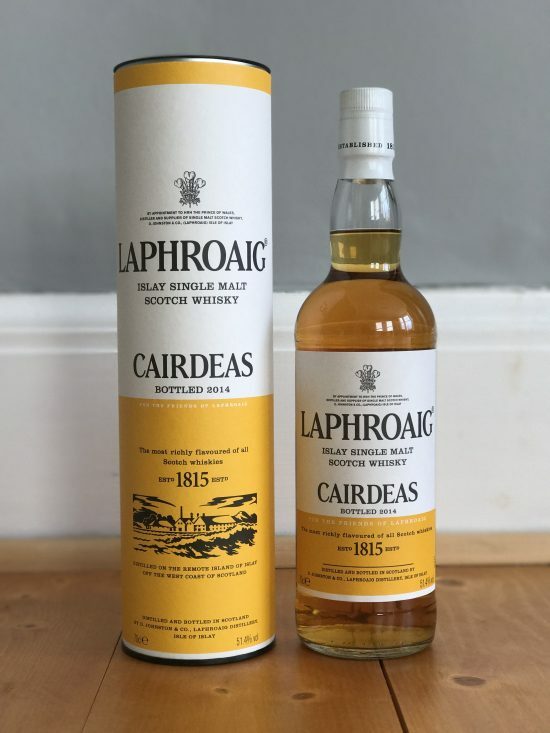 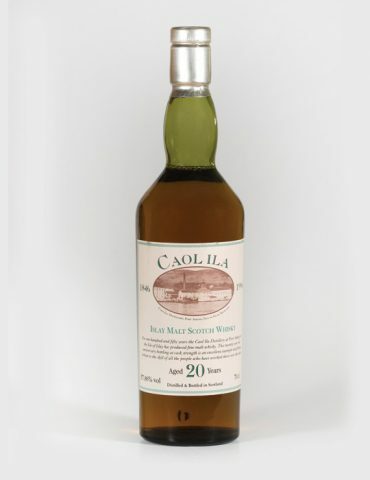 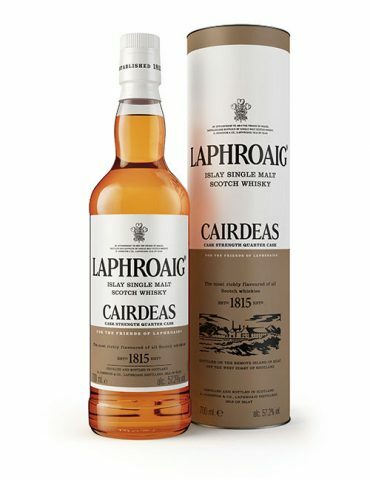 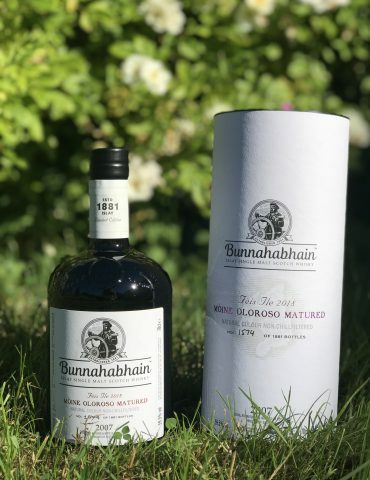 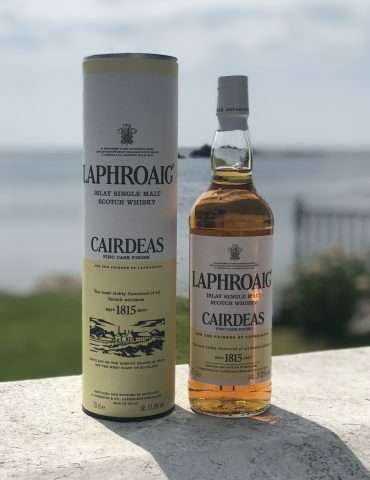 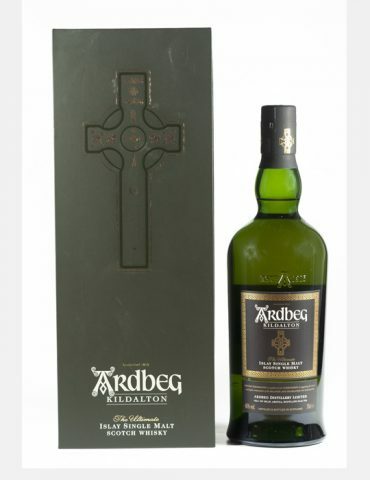 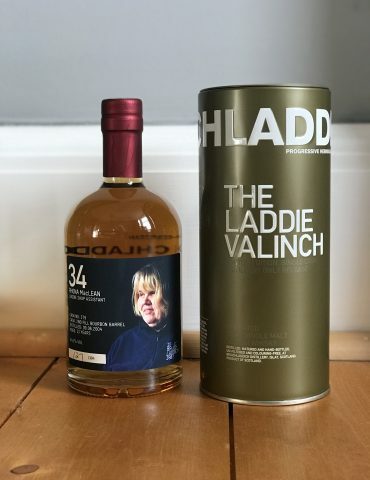 This bottle is very rare and highly collectable – perfect for any Islay Whisky fans!